What’s the “take away” value for any pastor who’s reading this, agrees, but still has to do the leadership stuff? Here’s my thought on that: you have to be the pastoral leader (whatever that means in your church) but keep it on a short leash! It’s easy to let the tyranny of the urgent leadership or management issue distract from the pastoring and proclaiming. 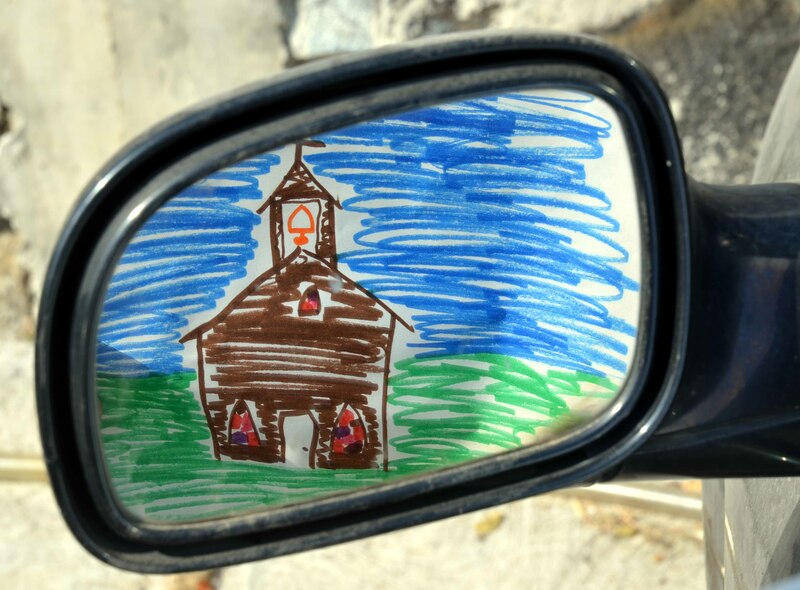 I know, it’s starting to sound as if this blog entry would be more appropriate in a pastoral leadership blog instead of a blog focused on the pastor’s heart, so let me put this blog entry back on course. Our heart as a pastor must be inclined most of all toward the Lord and what He speaks to our heart that needs to be spoken, from the heart, to the people. They want a word from the Lord in what we communicate! 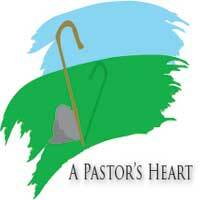 Our heart as a pastor must be inclined second of all to the needs of the people we’ve been called to shepherd. Do we really have a love for them? They want the love of the Lord to show through what we do in their lives. Now in my retirement I find I can focus on communicating God’s Word and relating to His people, and I don’t have to do the leadership thing. Let me tell you, it’s great! I’ll repeat something I believe I shared in an earlier blog: at the end of my ministry when people reminisced about our life together it was never about my bold leadership, great ideas, new program, or some effective use of management skills. Their warm reflections were about how I had come alongside them in a time of need or how I had spoken just the right word at the right time into their lives. Do the leadership thing, just don’t make it the main thing. Keep the heart of ministry focused on a heart for God’s Word and for God’s people! There’s been major changes in my life since retirement from pastoral ministry the middle of October of last year. That’s one reason I’ve been delinquent in posting blogs here. Diann and I are dividing our time between our son and his family in the Tampa, Florida area and our daughter and her family who have a mission in Mexico (alternating between our two homes about every fourth months). We bought a small home in Florida and are building an even smaller home here in Mexico. Building a house in Mexico is very interesting to say the least! I’m doing an on-going journal on my web site about the process. The last entry I thought might be of interest to readers of my A PASTOR’S HEART blog. It’s reprinted below. You can follow the entire series at www.daveclaassen.com . I hope you enjoy it! It’s a dynamite of a Sunday morning. There’s some stubborn rock that refuses to be easily moved at the very location of the front steps of our home we’re building here in Mexico. We blasted it out with dynamite this morning. We had not yet left for church in Mexico City (the service starts at noon) so we got to see Dynamite Man do his work. Dynamite Man had a weathered face, the wrinkles of which were only partly covered by several days growth of dark beard. He wore a red baseball cap and had a shirt that was set free from being tucked into his pants. He pulled the items of his trade from several bags to make ready for the blasting of the rocks. 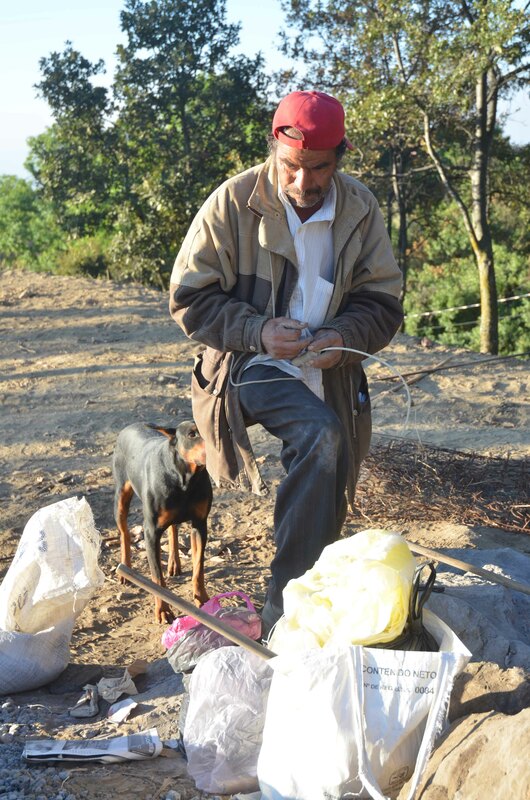 Our contractor Marco and his workers had previously drilled, by pounding a long chisel with a sledge hammer, the holes Dynamite Man had requested. Now Diann and I watched as he made his own dynamite sticks, packing a cardboard tube with granules of dynamite. What we found interesting was that Dynamite Man smokes cigarettes, not while he’s packing the dynamite, however. In fact, I’m not sure he smokes other than when he’s ready to light the fuses to the dynamite, which is what he did with the cigarette (I assume this is what he did, I was hiding behind some bags of cement some distance away at the lighting of the fuse). KABOOM!! !i (This is how they show an explosion in the comic books, so I thought I would adopt the method here). Only a few small rocks flew skyward because Dynamite Man had laid an old box spring over where he had placed the dynamite and then laid a couple of large truck tires on top of the mattress. He set off about seven blasts. The rock was shattered enough for removal. Yes, God is loving, tender, forgiving, compassionate, and full of grace and mercy. But God is also full of power beyond imagining and glory that is infinitely more brilliant than the biggest, brightest mega star. Balance in our belief in Him is key. That’s why I found this dynamite of a Sunday morning to be not only destructive to the rock but instructive for my walk of faith. Yes, it was a dynamite of a Sunday morning! We had a blast!